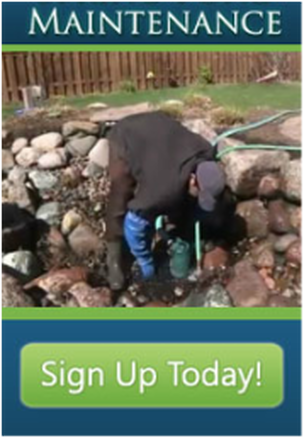 Wait Until You Hire an Amateur !! 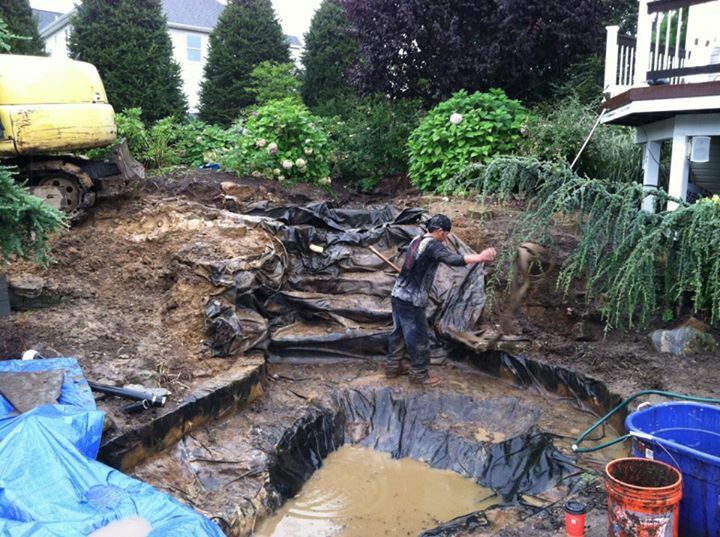 The best way to know if you're making the right decision is to research your contractors. 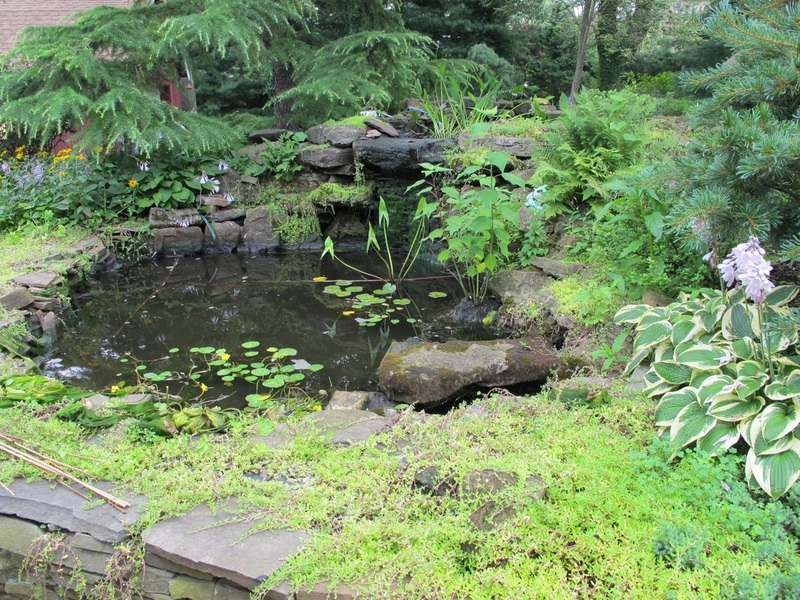 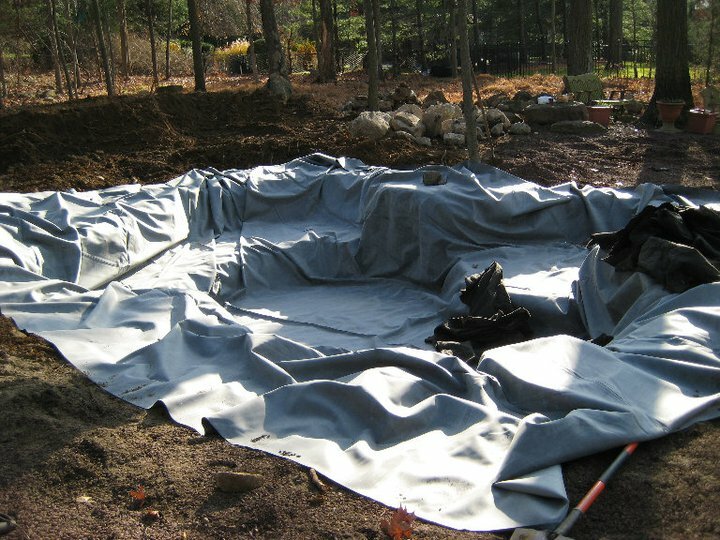 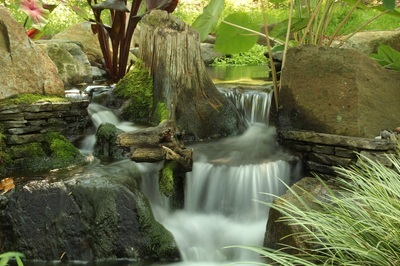 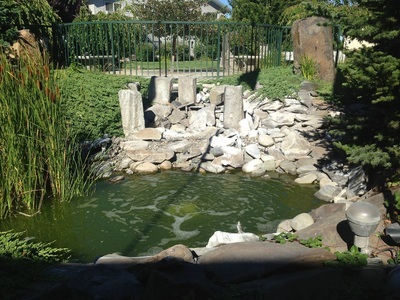 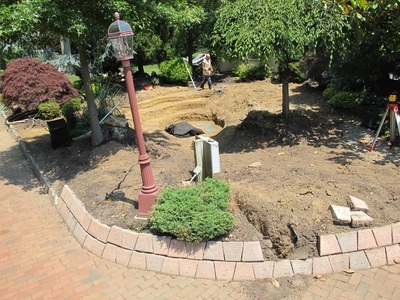 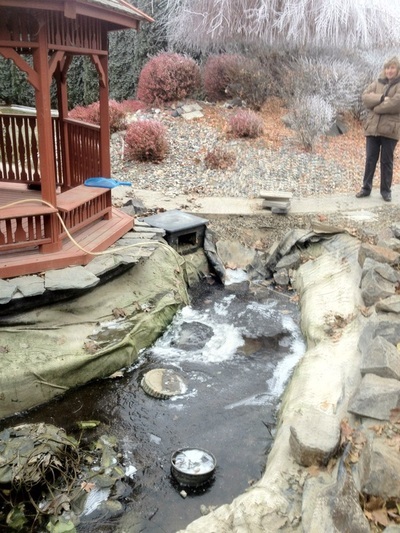 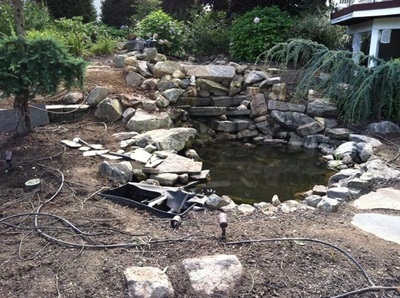 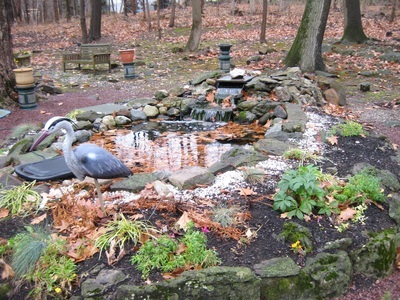 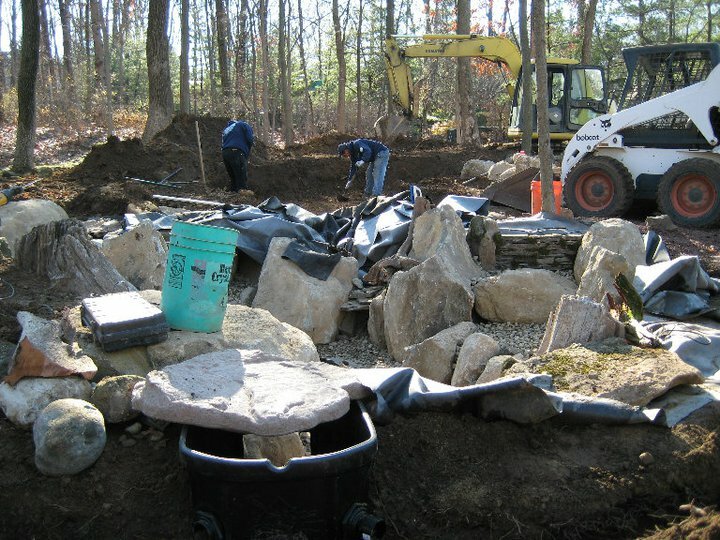 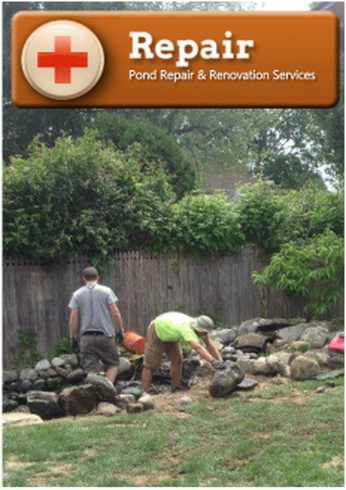 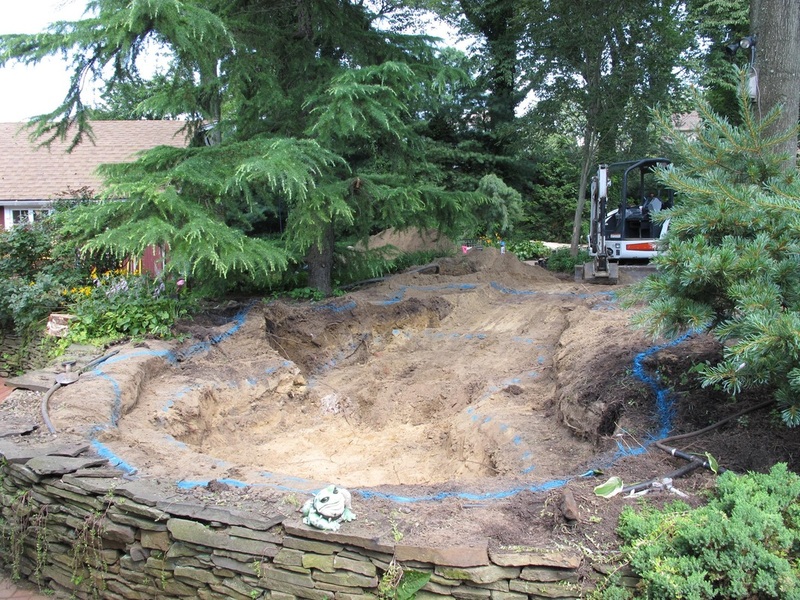 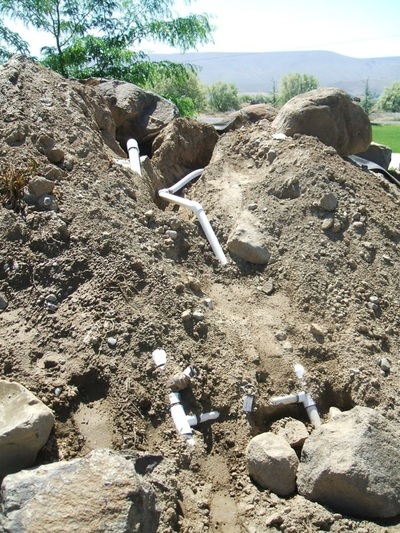 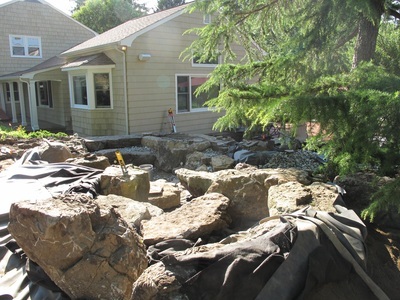 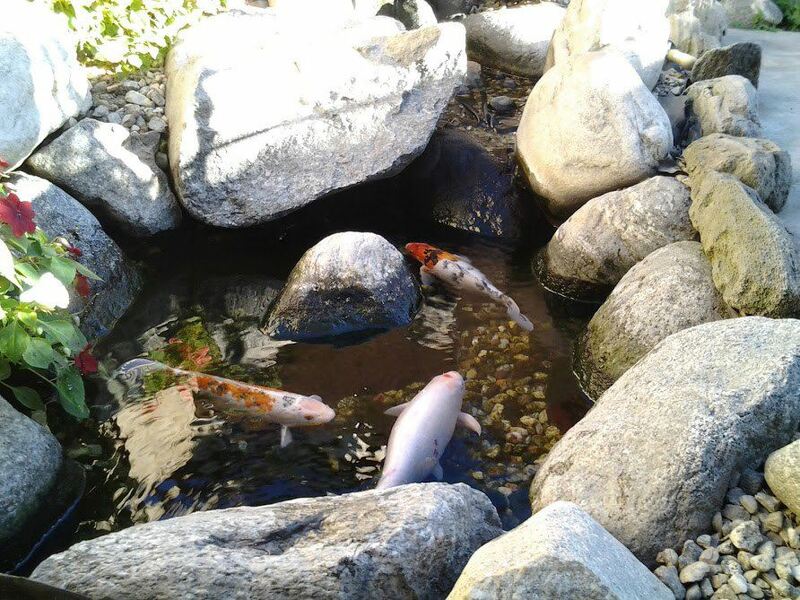 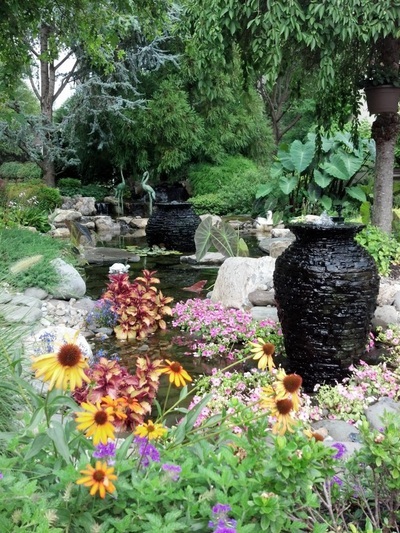 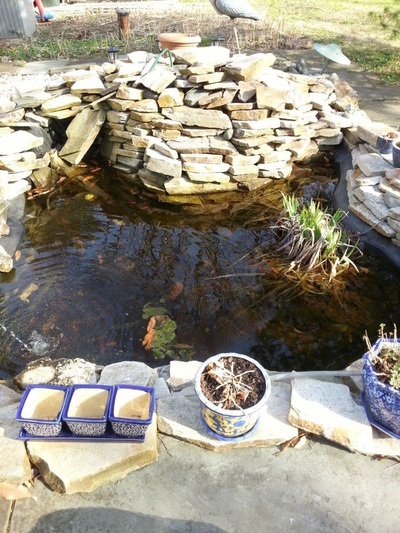 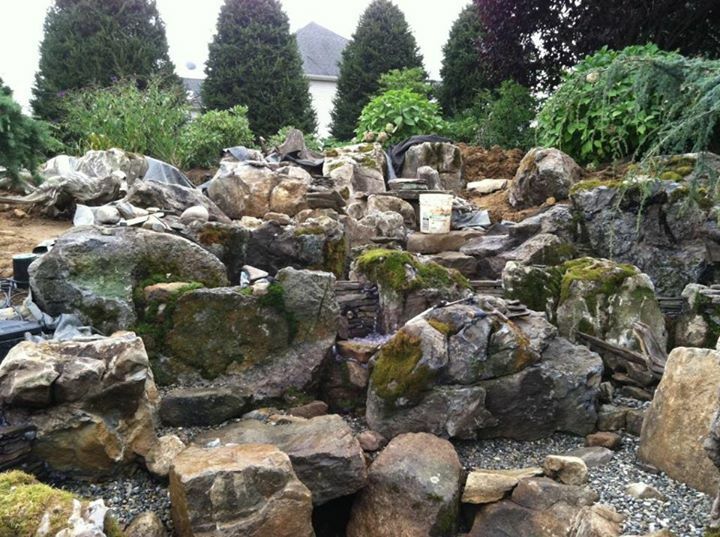 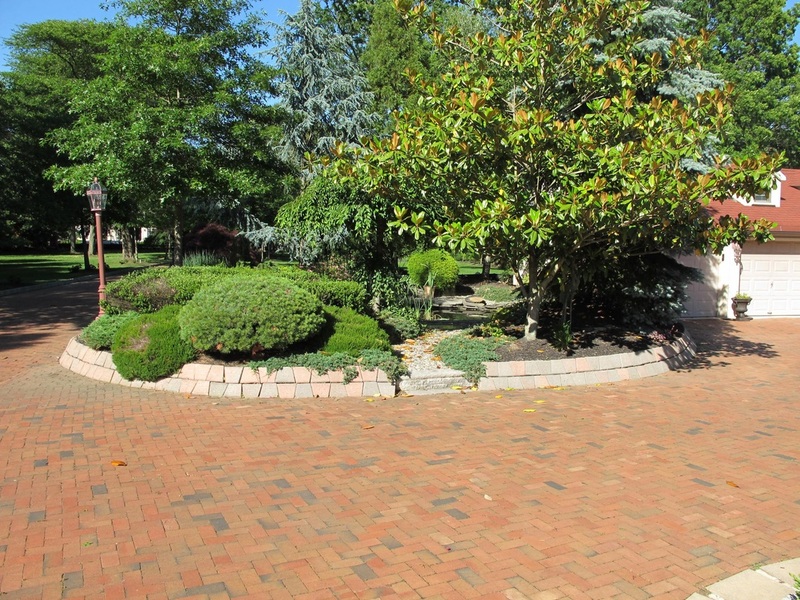 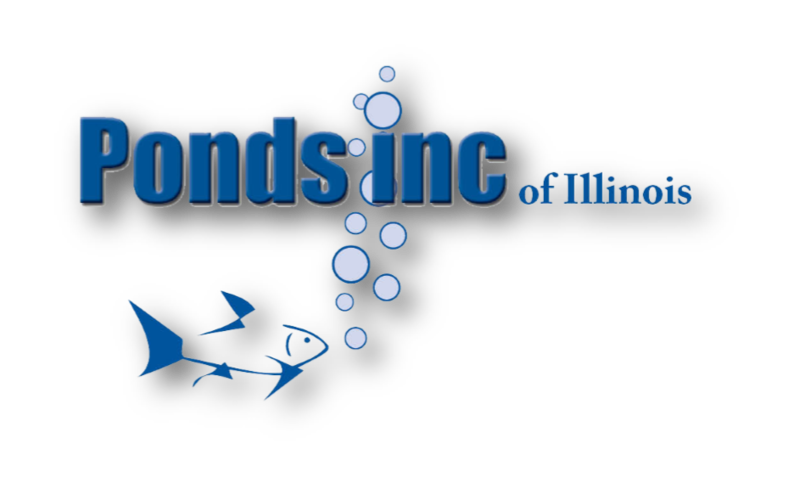 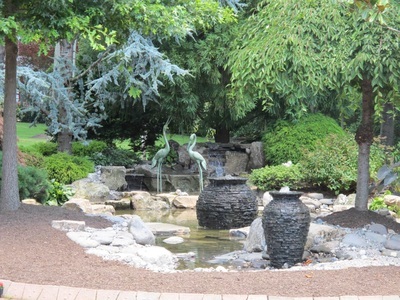 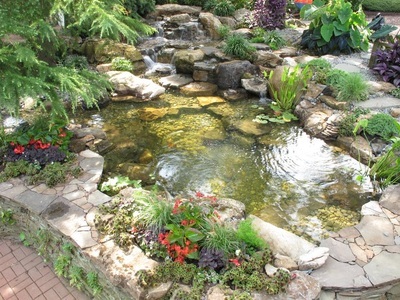 Someone that is only telling you to rebuild your pond, and not giving you options to help your existing pond, most likely doesn't know where to start when trying to repair your current type of pond problem. 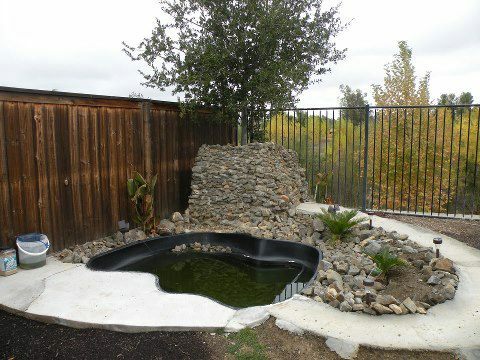 Let Us Exceed Your Expectations, And Increase Your Enjoyment Factor ! These experiences have added up to thousands of wasted dollars by people who are trying to cost effectively fix their pond issues with Bandaids. 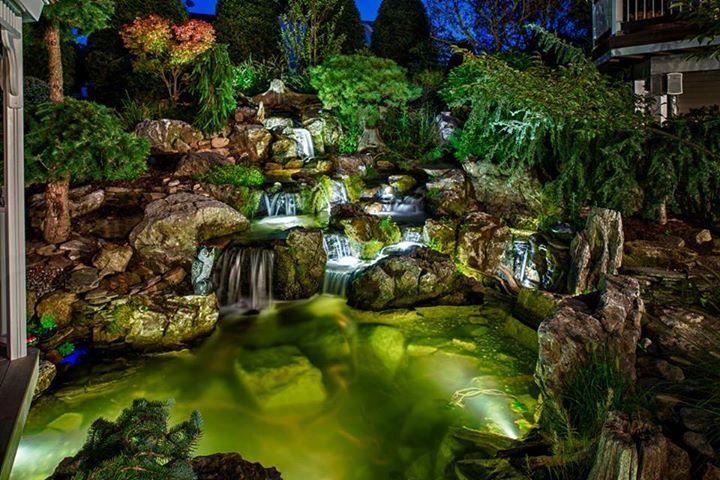 Going From A Nightmare Scenario, To A Dream-Like Paradise, are our specialties !